Premier Li Keqiang said that China has the confidence and ability to handle the risks and challenges ahead. Premier Li Keqiang stressed innovation and reform during six key visits to several provinces in the first half of 2015. Premier Li Keqiang said China is willing to strengthen its partnership with the World Bank during a meeting with the group’s president Jim Yong Kim on July 16. China collected 5.94 trillion yuan ($ 969 billion) in taxes in the first half of this year, up 6.3 percent year on year, new data showed on July 27. 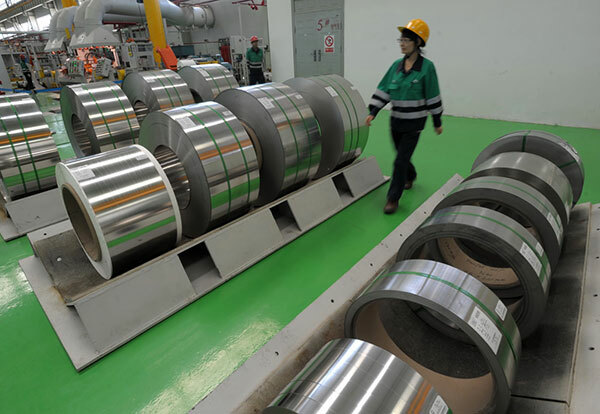 The National Bureau of Statistics said on July 27 that profits of major Chinese industrial firms fell 0.3% year-on-year in June. 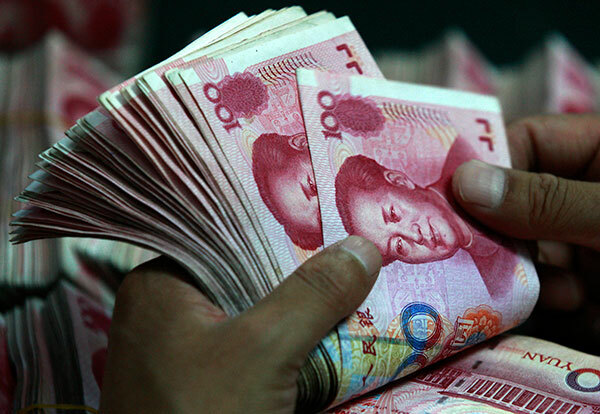 China continued to see a deficit in its foreign exchange settlement in the first half of the year with expanded volume from that in the second half of 2014. Despite the flat GDP growth seen in the second quarter, there was a visible improvement in the overall economy, especially at local levels in H1. The reliance on machines is now widespread, as China has become the world’s largest manufacturing country for industrial robots. Services took up 49.5% of China’s GDP in the first half of 2015, 5.8 percentage points more than manufacturing. China’s economy has great potential and elasticity, which gives it enough leeway to cope with various changes and challenges. China’s efforts to stabilize its stock market have been working and the recent volatility of the market is unlikely to have much bearing on the world’s second-largest economy. China should allow financial institutions, irrespective of national origin, to serve Chinese investors, former US Treasury Secretary Henry Paulson said. Experts attributed the favorable half-year performance to the country’s ongoing reform and flexible policies. 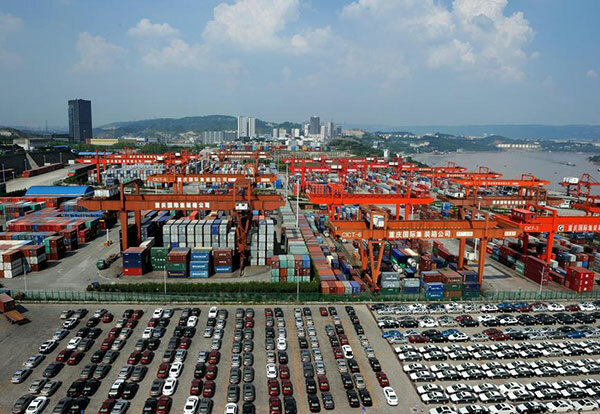 “With high rate of investment and consumption, I think China will be able to maintain around 7 percent growth rate this year,” professor Justin Lin said. How to balance environment protection with economic growth?... The Chinese government recognizes these challenges and is mobilizing public and private resources. Visiting World Bank Group (WBG) President Jim Yong Kim commended China’s reform resolve and global leadership in development. China has recorded 7 percent growth over the year to June, neatly matching the government’s target. China’s economic growth held steady in the second quarter, as key production indicators rebounded. The economy appears to be benefiting from a number of policy changes, including interest-rate cuts and debt extensions for troubled local government borrowers. China’s economy grew an annual 7.0 percent in the second quarter, steady with the previous quarter and slightly better than analyst forecasts. There are some signs that the economy has started to stabilize. Property prices in China’s largest cities are rising...And new bank loans were up significantly in June.